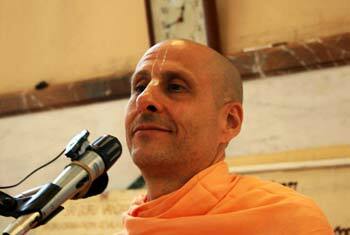 Question to Radhanath Swami: This is one question which I’ve had since my childhood. When I travel by trains I see many children begging, and I can’t bear the sight of their hunger. One side of my heart says that I should not give them money for they might misuse it, while my other side says GIVE IT ! What should I do? 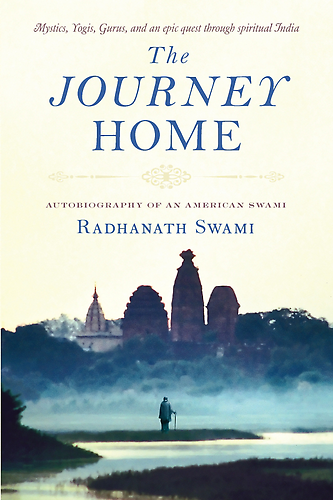 Radhanath Swami: Actually, real joy comes through service. Real joy that touches the heart comes through serving without expecting anything material in return. When we do something and we get something in return, that gives satisfaction to the mind and to the senses but it does little for the heart. Actual inner wealth is the propensity to serve; not to exploit, not to take, but to serve. There are different levels to service that give different levels of inner fulfillment. Philanthropy is to serve those who are in physical or mental need. That is in sattva guna, or the mode of goodness, if it is done properly. And that gives a higher sense of gratification than just giving and taking, because it gives us a chance to express selfless spirit of servitude, a type of love. To give without expecting anything in return is a type of love and ultimately it is love that we are all looking for. 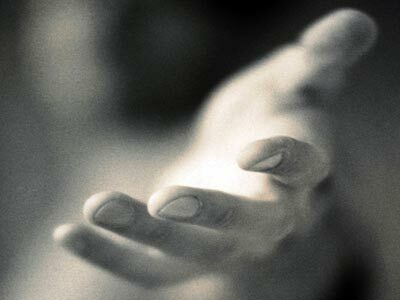 But the greatest service is to provide for the needs of that person’s soul. By providing that person inner enlightenment we are not just solving temporary needs which will come back in a few hours. We are actually giving that person inner eternal wealth. So, when these little children come to beg from you, in my opinion, as far as possible you should give them something. If you are afraid that they are going to misuse your money, take some Prasad (sanctified food) with you wherever you go; give them Prasad and they will be happy! If you give them money, they may spend it on food, or they may spend it on cigarettes or alcohol or drugs, or they may give it to some mafia person who is hiring them. Yes, you don’t know. But you never know: they maybe in need of food, and might want to use it for food. So, better give money than turn them away. But, if you want to be really sure that you are helping them, give them some Prasad and then they will be very happy. Their bodies are getting some nourishment, and they are also getting spiritually enlightened through the process.